ARE YOU INTO FIGHTING GAMES? GET ON THE RING NOW! ENJOY THIS FREE GAME! 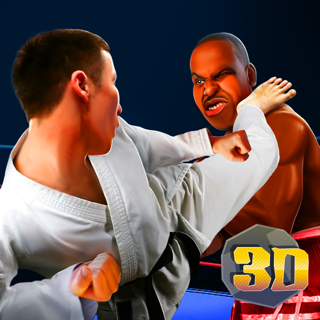 Fans of Rocky movies and MMA games will change to this ring to experience boxing with awesome graphics. Be the king of the ring. There are lots of fighters to choose. Keep them at the top to reach glory. Compete in the championship and beat the best boxers in the world. Test your skills and prove how many boxers can you knock out in this boxing game. For this fighters, boxing is a way of life, they are inside the punching games. Improve yourself with every battle. Come back every day and earn awesome rewards. Use the fighter chart to compare your score with other boxer game, challenge your friends and make new rivals. This game has amazing 3d graphics! 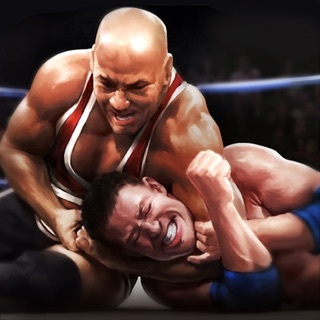 Take your boxer game to a professional ring with one the most awesome of the boxing games. - NA Minor bugs fixed. © 2017 Aristokraken S. Coop. And.